Mozilla has released the latest stable version of Firefox. The most significant changes and improvements are the developer tools especially Web Developer Toolbar and Command Line. 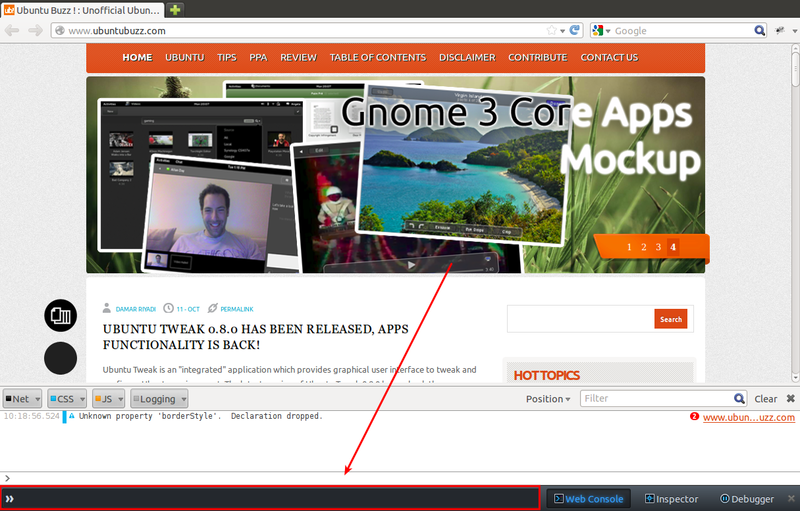 The new Web Developer toolbar sits on the bottom of the application with big command line input for faster access. 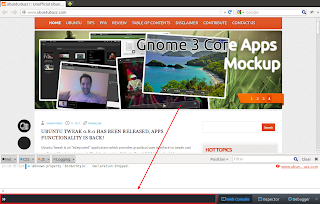 Below is the demo video of command line feature in Mozilla Firefox 16.